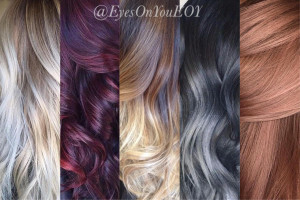 For an award-winning hair color salon in the Tampa, Florida, area with trained and certified cosmetologists, look no further than Eyes on You Salon and Spa. Our experienced team specializes in all-over color, root to ends, as well as highlights and lowlights, partial or full. While other stylists may focus on getting the job done quickly, we prefer to focus on precision. Blonding – Damaged hair after lightening is a thing of the past. Our high-lift color and conditioning cream lightener contains a lush cream formula that silkens, luminizes, and lifts hair to the palest shades of blonde. Balayage – The highly skilled cosmetologists at our salon do this hair color technique strictly freehand, where the color is painted on. The goal is to create soft, natural-looking highlights that look more modern than traditional coloring methods. Ombre and color melt – A gradual blending from a darker tone on top to a mid-color, followed by a lighter tint at the ends. Fashion colors – The process of getting vibrant rose gold, pinks, violets, mints, seafoam greens, grays, and any other color you name is through careful formulation and creativity in the toning process. Gray coverage – Whether you’re covering gray hair completely, or just touching up your roots, our formulas are designed to match your base color while keeping grays hidden. Peek-a-boo – Creates a pop of color that peeks out from beneath the natural strands. Color blocking – Two or more shades are used to color the hair in sections, or blocks. Men’s color – With our five-minute custom gray camouflage, you can look years younger in the same amount of time it takes to brew a pot of coffee. At our hair color salon, we are committed to our guests and ensuring that they have the best experience possible. We stand behind our work, and make sure that you’ll be happy with the results. Because of the extensive training and education of our staff and the fact that all services are overseen by our artistic director, the quality of our work is simply exceptional. 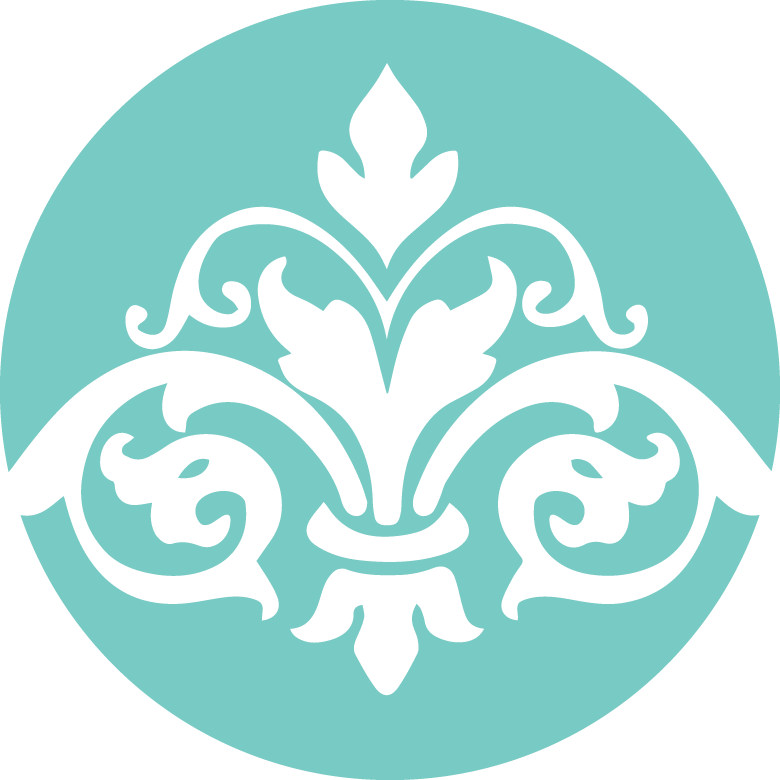 To schedule a hair color appointment at our salon in Tampa, FL, please give us call today. We look forward to helping you look and feel your best with all eyes on you.